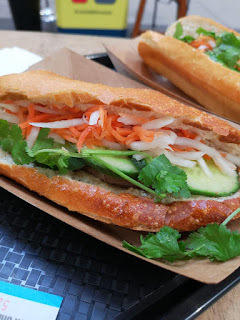 Welcome to a brand new post! I thought that, for those who are moving to Leeds soon, they would like to know a bit more about Leeds. I'm going to focus mainly on Leeds City Centre, but I will try and include a few of the places that I love that are in the outskirts. 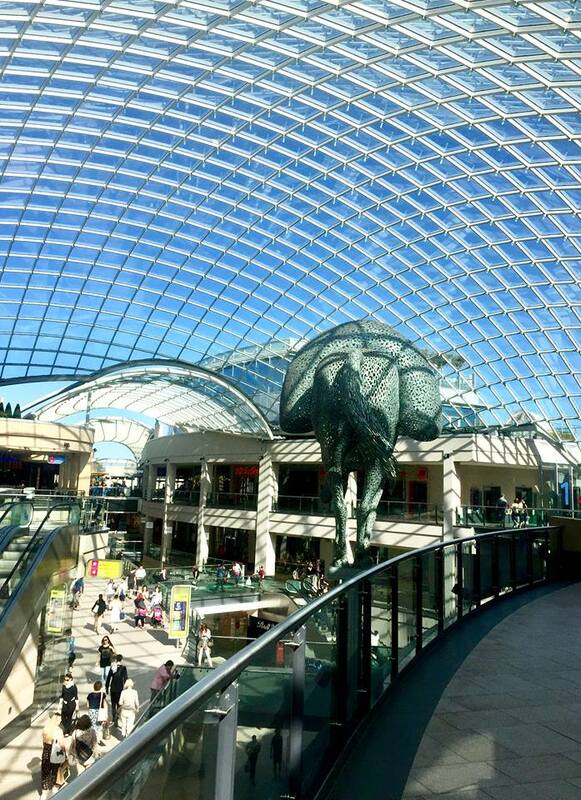 Leeds is well kfnown for it's shopping destinations. From the vintage yet stunning Corn Exchange which boasts artsy and indie stores with an amazing Hot Dog vendor that creates unique dishes (Primo's), to The Core which contains a lavish food court, with a plethora of vendors including, Kaspas Desserts and El Mexicana. Leeds also contains the wonderful Victoria Leeds establishments, which will crave all of your high retail needs. From Harvey Nichols (which contains amazing clothes and beauty, including Fenty Beauty, La Mer and Charlotte Tilbury) and John Lewis (which offers a range of beauty and fashion including Origins, Clarins and MAC), to Reiss and Vivienne Westwood, to Neom and Le Creuset. Leeds also offers citizens of the UK, Trinity Leeds. Trinity is a highly modern and beautiful shopping centre, that services the public via it's mix of different budget level retail stores, that are all well known in one shape or form. Stores include, NYX, Apple, Primark, Boots, Burton, and M&S to name a few. The last shopping based architecture that I want to talk about is, White Rose.. White Rose, just like Trinity, offers many stores that are well known to the public (including H&M, Schuh, Lush, and, Disney to name a few, but I didn't want to talk a lot about it as I will be mentioning it in the below sections too. I like a fair few places within Leeds. Mrs Athas is an amazing coffee shop to try out within Leeds City Centre, and caters for a lot of different eating habits. MOD Pizza is another amazing place within the City Centre, which caters for most via their unique 'Create Your Own Pizza', and take out service. Walkabout is an amazing place for most students, as they serve food and drinks with an Australian twist. They also offer a discount card, and showcase many different sporting nights on their TV's around the beach inspired establishment. I love The Alchemist within Trinity Leeds, for a lavish and unique cocktail, as they serve everything from Colour Changing Cocktails, all the way to, sharing drinks in a tea pot inspired by Alice In Wonderland, or, Meatliquor for everything meaty. Belgrave Music Hall & Canteen offer a host od different events, amazing food including perfectly made Pizzas, and drinks including unique beers and IPA's. If you want to make a night out of around Belgrave, then I would also suggest checking out, Manhatta, Bar Soba, Zaap, Verve Mean-Eyed Cat Bar, and, The Brotherhood of Pursuits and Pastimes. The last venue that I will suggest for food, is, White Rose. 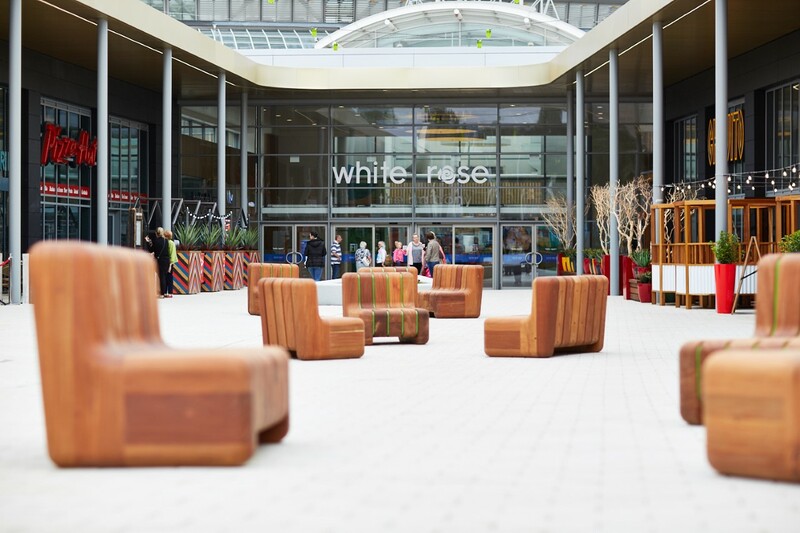 White Rose have an amazing food court including vendors such as, McDonalds, Subway, Pizza Express, Frankie & Benny's and Big Momma's. If you carry on walking, you will find 'The Village', which is a brand new outdoor concept featuring wonderful restaurants such as, Wagamama, Pizza Hut, and TGI Fridays. 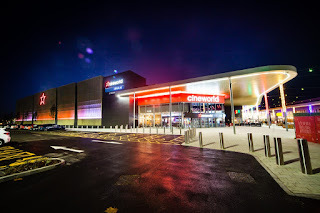 The Village also contains a brand spanking and beautiful Cineworld which contains an array of screens, including an IMAX screen for all you 3D Lovers. 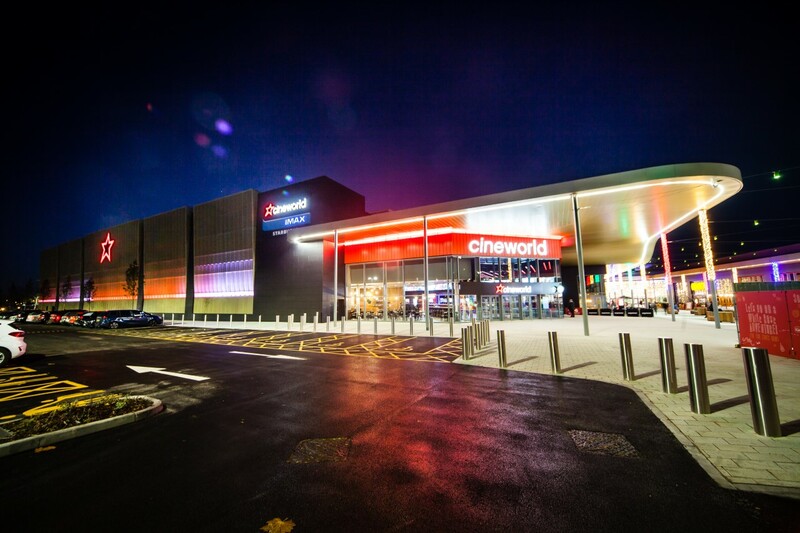 (I love it as it's an amazing place to view films that I want to see, or need to see for my Media course.) If that's not enough for you, The Village also contains a play area, which I think is an amazing idea! For Leisure based activities, i would instantly suggest Roxy. They have a Bowling Alley where you can order drinks and food to enjoy whilst bowling, or a Ball Room, where you can dance, play Pool and other amazing sports. I would suggest checking out the Art Gallery, City Library, and the City Museum to have a wander around. They both exude great architecture and displays inside, therefore if you love to take photos then I'd check them both out. I also suggest checking out the Royal Armouries, as that instantly makes a great day out. If you're more animal inclined, then I would definitely check out Tropical World. If you love your Soaps on the TV, then why not go and see how Emmerdale is created, via, the Emmerdale Studio Tour which isn't too far from the City Centre! If you love Escape Games then why not check out, Tick Tock Unlock, and, The Great Escape Leeds. If you love games including table top then I would definitely suggest, Geek Retreat. 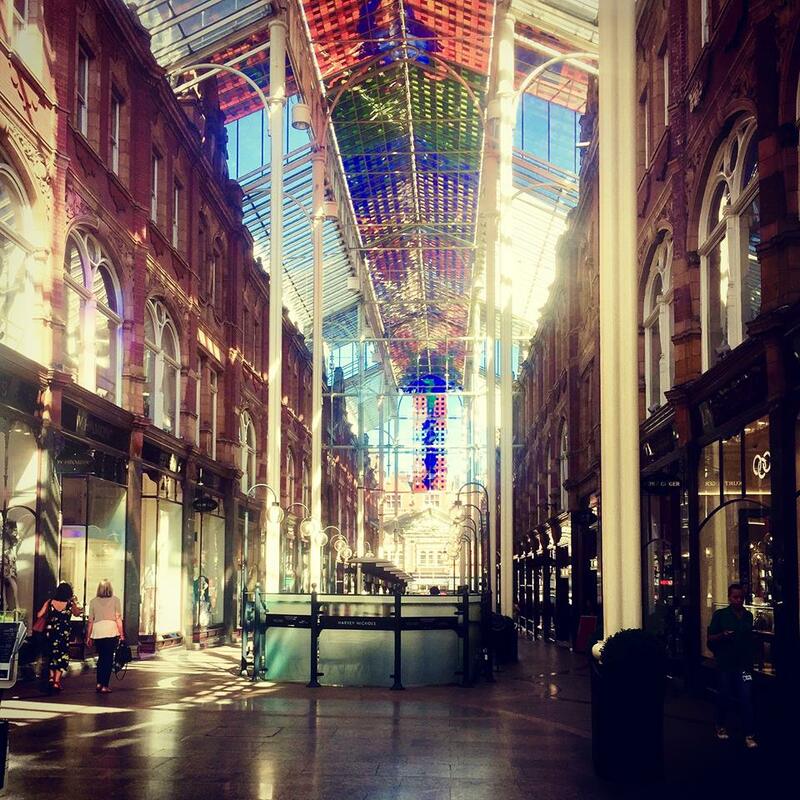 Is there anywhere else in Leeds that you love? Let me know down below! Thanks for reading this post. i hope that you come back next time for another post. Keep up with what i'm doing via following me on social at thejamiesowden. Really recommend Laserquest/Escape Reality in Armley. It's right on the 72 bus route and great value.